It’s no coincidence that the logo and mascot for the World Wide Fund for Nature (known as the World Wildlife Fund in Canada and the USA) is a panda, and that baby seals are now associated with Greenpeace. Pandas and seals are cute and cuddly, and the idea is that this motivates people to care about their wellbeing at the population level. For example, thanks to Greenpeace’s intervention on sealing (rightly or wrongly) and the public outcry that resulted, the Northwest Atlantic harp seal population in Canada is now nearly eight million. Pandas also showed a 17 per cent population increase once the public began to support action to save them. Although charismatic species are more likely to gain public attention and, hence, can inform political agendas to invest in conservation efforts, ugly, scary, and less charismatic endangered organisms are equally in need of saving. The threatened status of many organisms is a direct or indirect result of the effects of human activity (e.g., habitat loss, human-induced climate change, etc. ), and many organisms within the same habitat are often affected at the same time. It’s hard to rally direct support for “habitat”, and this is why organizations choose charismatic focal species that act as umbrella species to help with the conservation of other affected and interacting species. 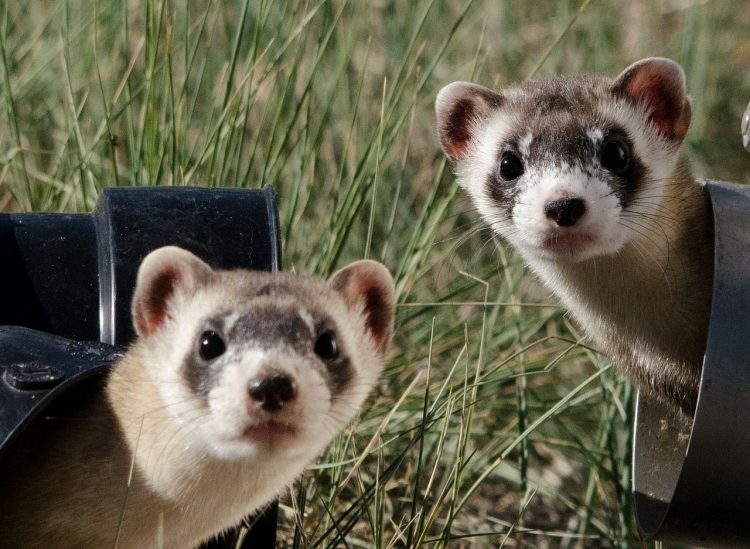 For example, September 26, 2018, was blackfooted ferret day. Ferrets keep ground squirrel populations in check. However, ranchers and farmers have no tolerance for the presence of ground squirrels, and the government (e.g., in Alberta) condones their elimination by any means (e.g., guns and poison). Unfortunately, ferrets can’t thrive without prey. Burrowing owls also suffer when ground squirrels are killed because they need ground squirrel burrows to nest in. Ferrets and owls are certainly charismatic and because of this are simple enough to “want to” save. Ground squirrels, on the other hand, impact the livelihoods of landowners and are considered pests, stalling the conservation of the other two species that rely on them. Focusing on cute focal species won’t get to the heart of the matter, which is that the habitat needs to be protected to allow for healthy ecosystem functioning, and sometimes that is in direct opposition to human livelihoods or interests. 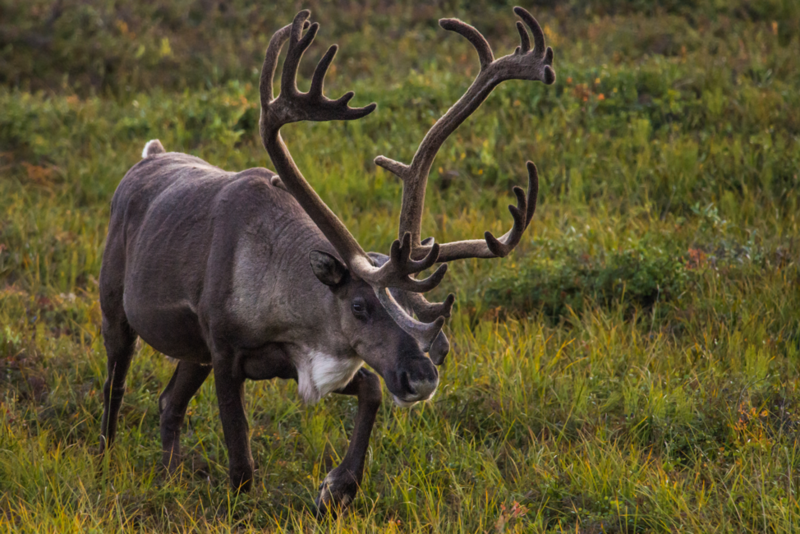 In Canada, one of the iconic threatened wildlife species is the herbivorous caribou, which is both charismatic and of particular concern for Indigenous communities because caribou are an historically important source of food for them, and so these communities are highly invested in saving the species. So much so that in Labrador, the Inuit have agreed to a five-year hunting moratorium on caribou in the hopes that the herds will recover. Conservation attempts aimed at caribou have included culling predators and even fencing mothers and calves, but these measures are costly and none of them are truly successful. Without addressing the underlying issue, human-caused alteration and severe loss of habitat, saving the caribou seems like a losing battle. Given that budgets are finite and the public is always on the edge of conservation fatigue, should we focus our efforts on species that aren’t a “lost cause,” even if they’re not charismatic? Do we give up on the “living dead,” those species on the brink of extinction? Why should we care, anyway? We’re now focused on the mitigation of our industrial and recreational activities rather than habitat protection. However, as we’ve seen with human-induced climate change, we can’t just keep doing what we’re doing and expect things to remain the same. We are part of our environment, whether we want to recognize it or not, and sooner or later we’ll be affected by the extinctions of species we didn’t even attempt to save. For example, we take our food supply for granted, but much of it relies heavily on pollinator species, which are declining. A U.N. report warns that 40 per cent of all pollinators face extinction, and we’re not just talking cute honey bees. In economic terms, here in Canada, a loss of about half of wild pollination would result in an annual loss of $53 million in fruit production alone. Although this affects biodiversity and the health of ecosystems in general, the threat to our food supply should make us care about the pollinators’ decline because it directly affects us. But what about species like the caribou that don’t offer ecosystem services like pollinators do — do we just let them die because they have no monetary value to us? Some may argue that more than 99 per cent of all the species that have ever lived on Earth are now extinct, so what’s a few more? But that could easily include humans. Even if for nothing more than our own self-preservation, we need to protect our planet’s ecosystems and realize we are part of the system, not separate from it. Money won’t be worth anything if we have no food and the planet’s climate makes it unliveable for us. 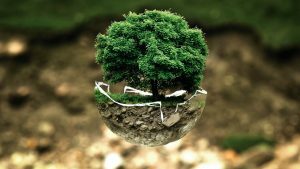 As Dr. David Suzuki writes, “…economic models shouldn’t be used to determine that it’s “too expensive” to save some species.… We need to be clear that if we let a species go, it’s because we’re choosing other values over its survival.” It ultimately comes down to what we, as a species, want to value. Although this seems like a harsh position to take, the reality is that the situation is urgent. The recent Intergovernmental Panel on Climate Change (IPCC) special report was dire, even though some scientists say that the report was not alarming enough. We can no longer afford to be complacent if we want to survive, never mind live comfortably. Biology and Life Sciences, Communication, Education, and Outreach, Environmental and Earth Sciences, Policy and Politics, Science in Society Alina Fisher, biodiversity, black footed ferret, bumblebee, burrowing owl, caribou, conservation, conservation fatigue, Earth and Environmental Sciences, IPCC, species at risk, Tanya Samman, World Wildlife Fund. permalink. Greenpeace has an impressive track record of activism on the environment but they have not led any of the campaigns against the seal hunt as claimed by the authors. IFAW was initially built around campaigns against the Canadian seal hunt in the 20th century and, more recently, Humane Society International has led the fight. They succeeded in persuading the EU to ban the import of seal products stemming from the hunt in 2009 and then helped defend that action at the WTO and in international courts. The attribution of the seal hunt victories to Greenpeace is something of an aside in the argument being put forward by the authors, but it is a major error in any commentary about the Canadian seal hunt.